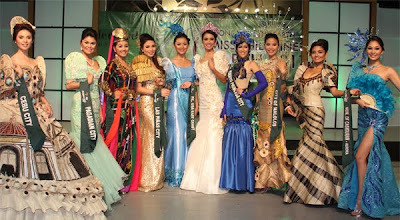 Watch as the outgoing Miss Philippines Earth 2010, Kris Psyche Resus relinquish her crown to her successor. 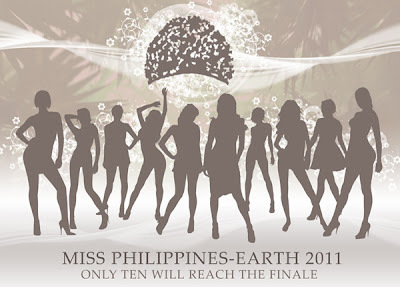 Watch the Miss Philippines Earth 2011 live stream online on June 5 at 10:30pm. *** LIVE STREAMING ENDED. YOU CAN STILL WATCH PRE-RECORDED VIDEOS OF THE PAGEANT.